In the last couple of years, I’ve unexpectedly developed an appreciation for the horror-genre that I never had when I was younger. I’m not sure why or when it happened, but my sister is delighted, because she loves horror films. Although I do enjoy watching a good thriller, like Silence of the Lambs, my preferred horror fix is listening to a true crime podcast or reading a chill-inducing horror novel – there’s less jump-scares involved. So in celebration of October, I’m sharing a few of my favorite creepy books to help you get into the Halloween spirit. 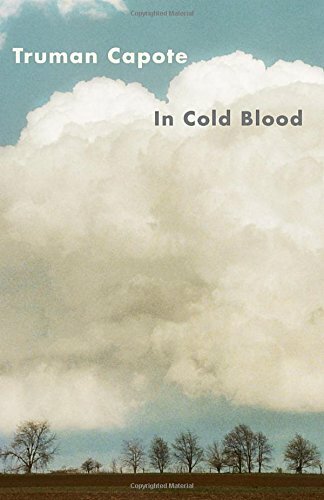 The classic example of a true crime novel, In Cold Blood, details the shocking, and apparently motive-less murders of four members of the Clutter family in 1959 Kansas. Through the murders and investigation, to the trial and execution of the murderers, the most frightening aspect of the novel is the permeating understanding that if it can happen in small town Kansas, it really can happen anywhere. 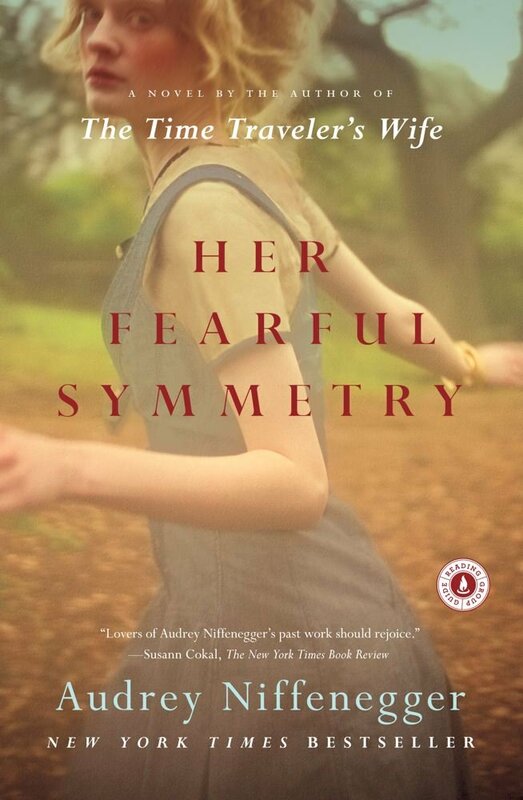 In 1888 London, Audrey Rose Wadsworth is a girl ahead of her time – despite her social standing as the daughter of a lord, Audrey Rose works as an unofficial apprentice to her uncle, one of the country’s top forensic scientists, and spends her days performing autopsies and trying to escape the gilded cage of her father’s home. 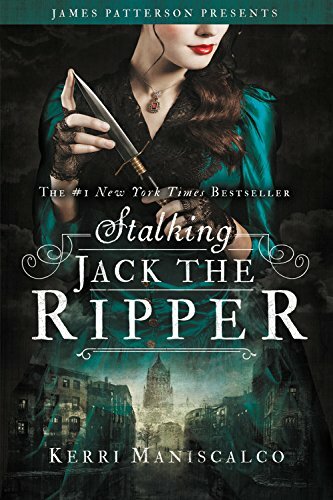 When a series of brutal slayings plague Whitechapel, Audrey Rose, her uncle, and fellow apprentice Thomas Cresswell are drawn into the into the tangled case of Jack the Ripper and their search for the murderer takes them a little too close to home. New parents, Anne and Marco Conti, seem to have the perfect little life with their baby daughter, Cora – but, as the cliché goes, things aren’t always as they appear. 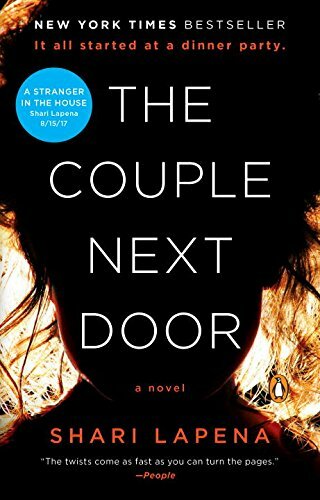 When every parents’ worst nightmare comes to life and Cora is stolen from her crib while the couple dines next door, Anne and Marco become embroiled in a mystery that leads them to question whether they can trust anyone, including one another. 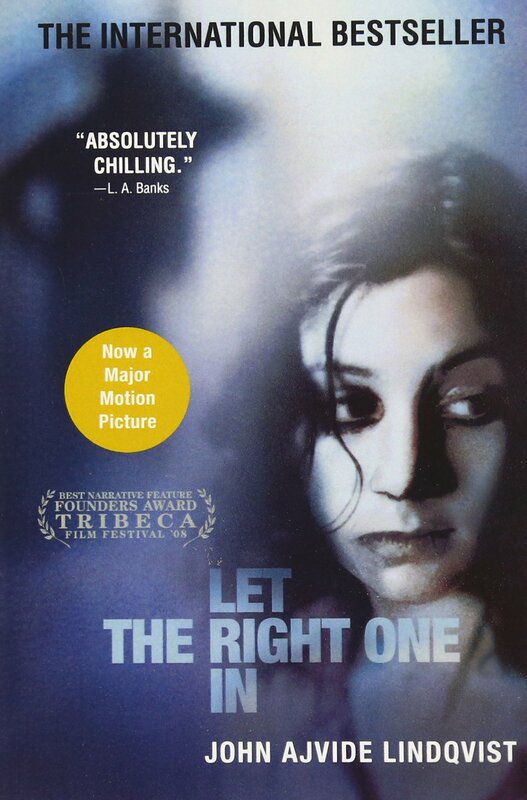 A vampire novel for those sick of Twilight, Let the Right One In centers on a suburban town in Sweden where a body, drained of blood, is found and rumors of Satanic rituals begin to spread. At the same time, a strange new girl moves in next door to 12-year old Oskar – a girl who only leaves the house at night. This true crime novel is less creepy and more disturbing – especially when you remember that the events described really happened. In 1920’s Oklahoma, the discovery of oil on the land of the Osage Indian nation made the Osage the wealthiest people per capita in the world. 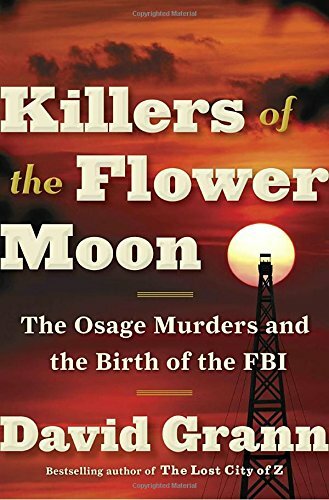 When a series of murders begin to strike down members of the Osage – to the profit of their white “guardians” – the fledgling FBI is brought in to investigate, uncovering a system of crime and corruption within the homes of those targeted. When their aunt and mother’s twin, Elspith, dies, twin sisters Julia and Valentina are willed her London apartment, on two conditions – they must live there for a year, and their parents cannot enter the apartment. 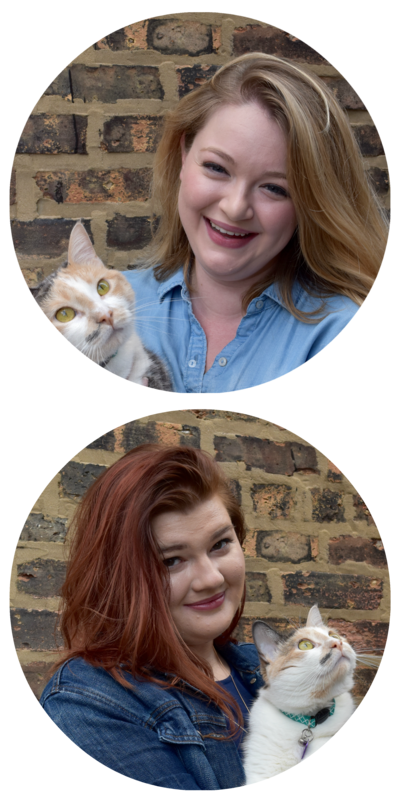 When they move into the apartment, the twins find that the apartment, the cemetery next door, and their aunt, herself, have more secrets than they could have ever anticipated. Have you read any of these books? What did you think? Do you have any recommendations for other creepy reads? Let me know in the comments below! To help get you in the mood for Halloween! 🎃 Plus, there’s something fun about curling up under a blanket when the weather gets chilly and reading a good mystery.